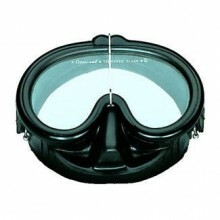 Double-lens mask, very low volume with wide filed of view. 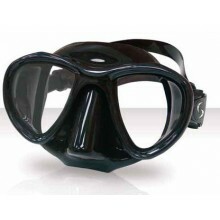 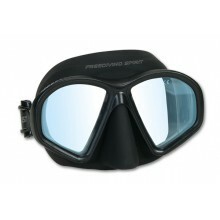 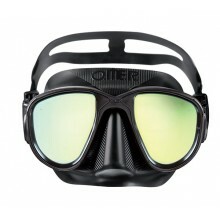 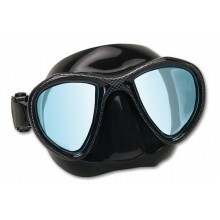 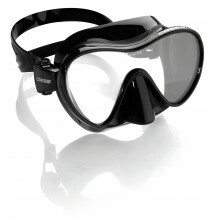 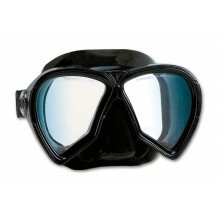 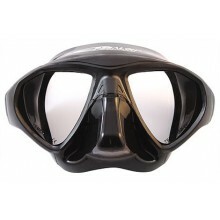 Two-lense mask wit small volume designed for free diving. 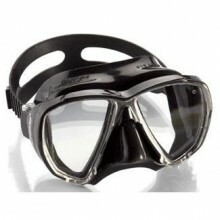 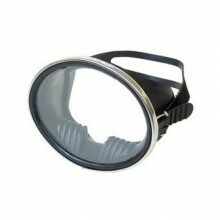 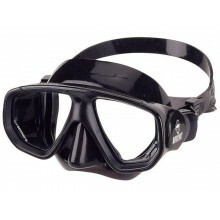 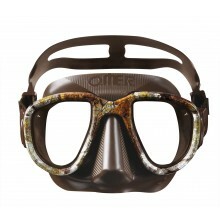 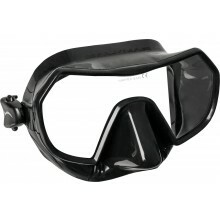 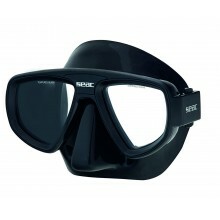 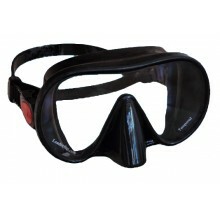 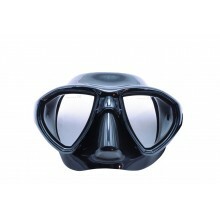 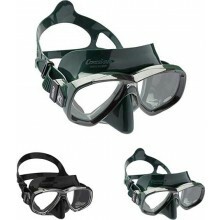 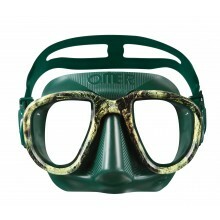 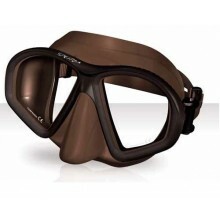 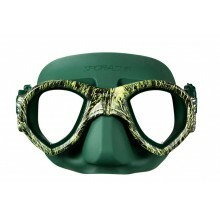 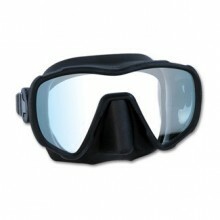 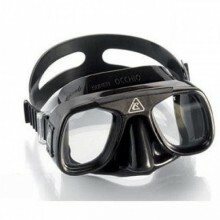 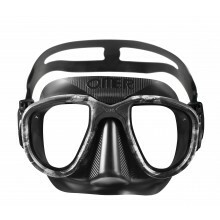 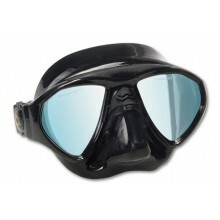 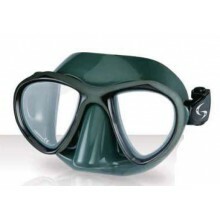 Buy spearfishing and free diving masks on your favourite online store: Nootica.com. 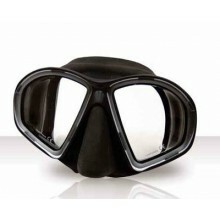 Our selection of spearfishing masks features the best brands in the inudstry. 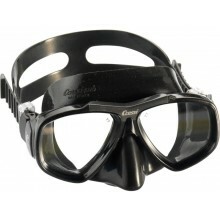 Great prices and fast delivery guaranteed!